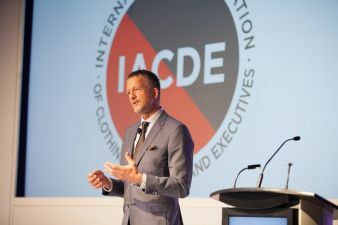 Deep dive was the term Roland Schuler, IACDE’s International President had chosen when opening this year’s World Convention for the unique cluster of its kind the International Association of Clothing Designers and Executives represents. 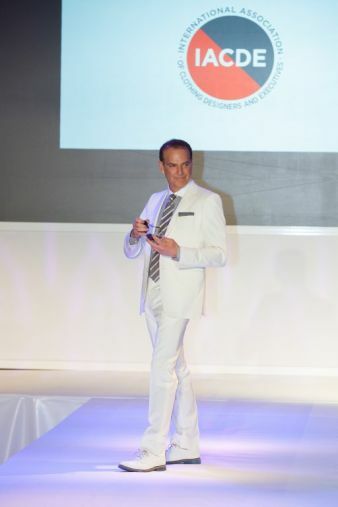 Alan Abramowicz, President and COO of Samuelsohn as well as IACDE Executive President was not missing the opportunity to get on the runway – amazing entrepreneur with a gentle attitude and good sense of humor. And multi-facetted, diverse and exciting indeed the program turned out the 130 delegates from the various local chapters, bottom line some seven countries enjoyed May 5 to 6 at multicultural, yet still pretty European, pre-dominantly francophone Montréal. Under the ambitious, headline ‘The Diversity of Clothing Manufacturing’ the engaged board members under the aegis of Association Manager Silvia Schöning Grambihler indeed had a program created and made become true not leaving anybody with a single dull moment experienced at multicultural and yet so European flavored city of Montréal. 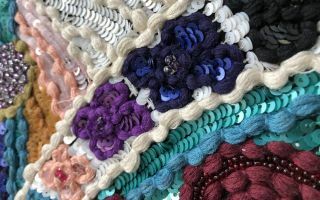 Flawless workmanship to be admired by peers: Pattern makers, product developers and designers from Italy, Germanic region, Japan and Turkey praised the opportunity for a look behind the scenes at John Victor’s Canadian production site. Also to display and discuss the spectrum from traditional to contemporary processing another highlight for the international IACDE members was assured by the group visit at premium MTM men’s suite manufacturer Samuelsohn - insight views into decades of experience for the making up of sartorial men’s wear one can only dream about. And dream worlds were addressed during a morning at Cirque Du Soleil’s owned costumes development and manufacturing department. 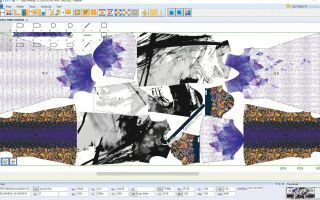 Here 1.500 creatives and manufacturing specialists dress the athletes and artists for round about 80 shows with the most fantastic and always customized, highly functionable from-head-to-toe outfits. 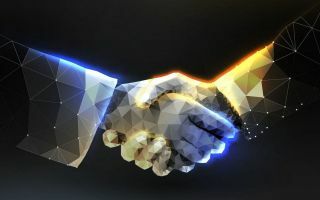 Panel discussions around this year’s conference theme assured an interactive approach for the remarkable cluster acting across borders and limitations such as competition. Antoine de Saint-Exupery’s finding “Perfection is achieved not when there is nothing more to add, but when there is nothing left to take away” to just proof right another time here - with the IACDE philosophy.